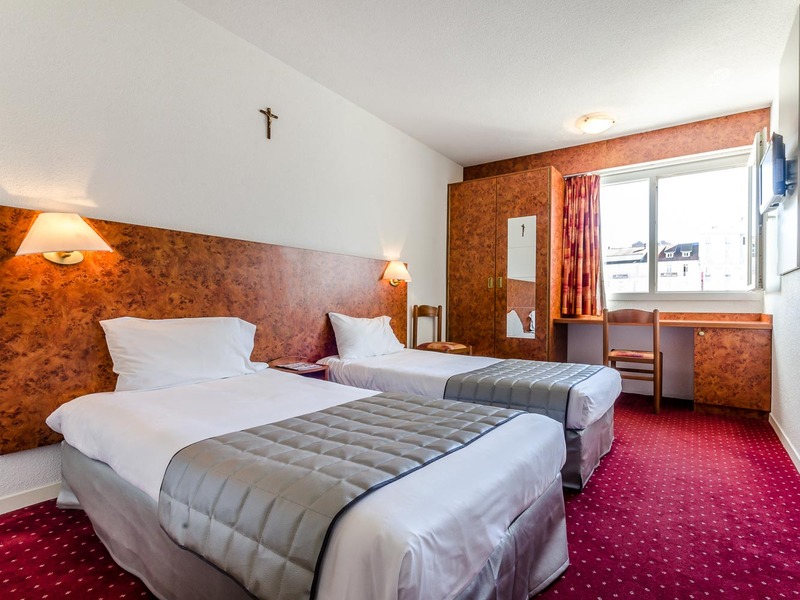 Take advantage of our promotions and travel to Toulouse or Lourdes at the best price. 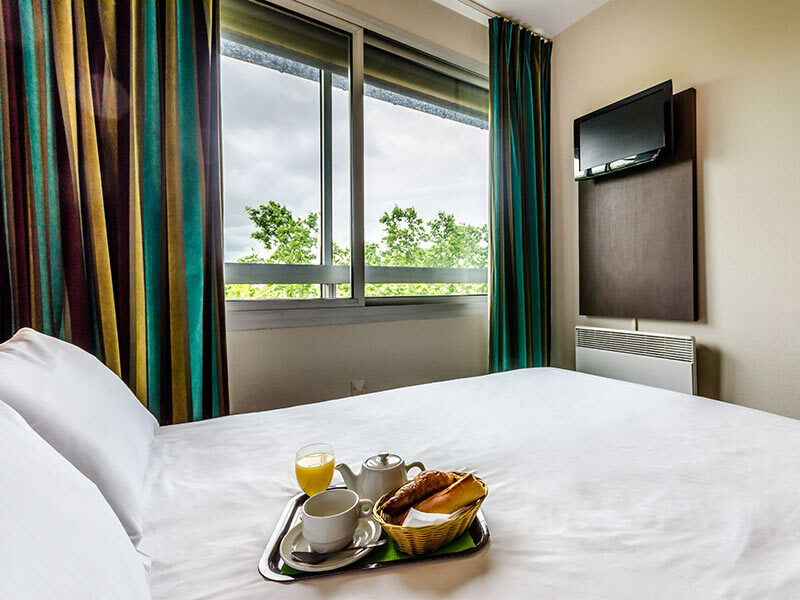 Come to France and enjoy the best accommodation in two of the most tourist cities of France. Meet our special packages and discounts up to a 15% offer to always travel at the best price. 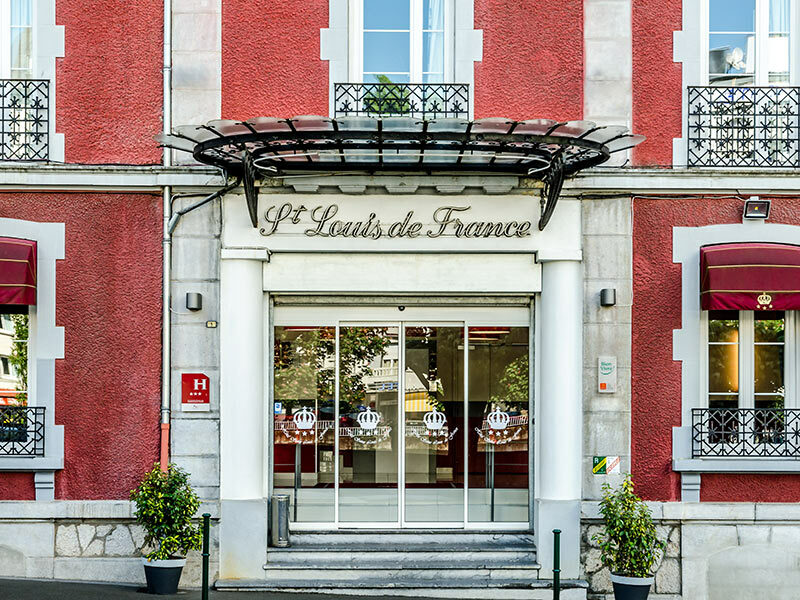 Visit Lourdes Hotels wants you to enjoy France!